FLINT TWP. 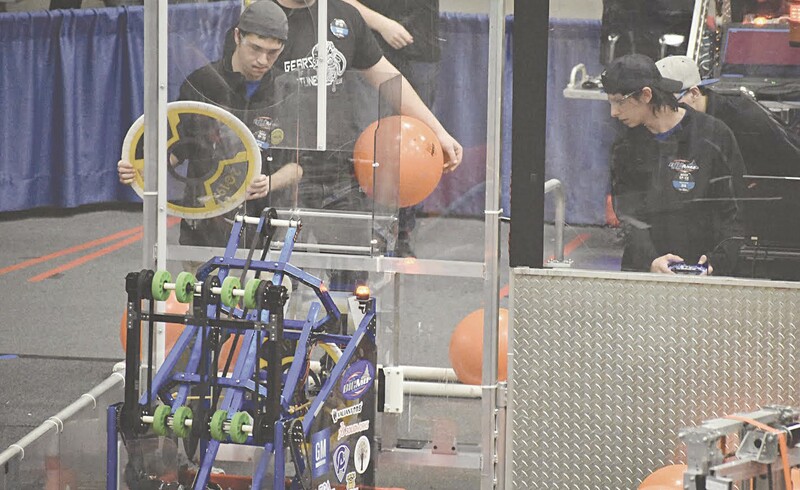 — The Megatron Oracles (Big MO) Team 314 qualified for the Michigan state championship for FIRST® Robotics Competition (FRC), which starts today (April 11), and runs through April 13, at Saginaw Valley State University. The Carman-Ainsworth robotics team is also selling Detroit Tigers game raffle tickets. 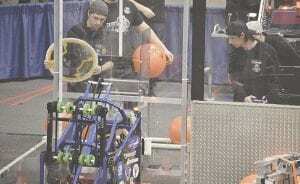 The Megatron Oracles (Big MO) Team 314 is selling opportunities to sit behind home plate as part of a fund-raiser for the team and the Mid-Michigan Robotics Alliance. First prize is four tickets in the fifth row behind home plate plus parking for the Aug 10 game at 6:10 p.m. Second prize is three University of Michigan hockey tickets. Third prize is a Henry Ford Annual Membership Pass. Raffle tickets are $1 each. Contact Head Coach Ellen Crain at 810- 591-7525, or email contact them at contactus@bigmo314.com. Their Michigan raffle license is #X00157.